Relax. H-D® Extended Service Plan has got you covered. 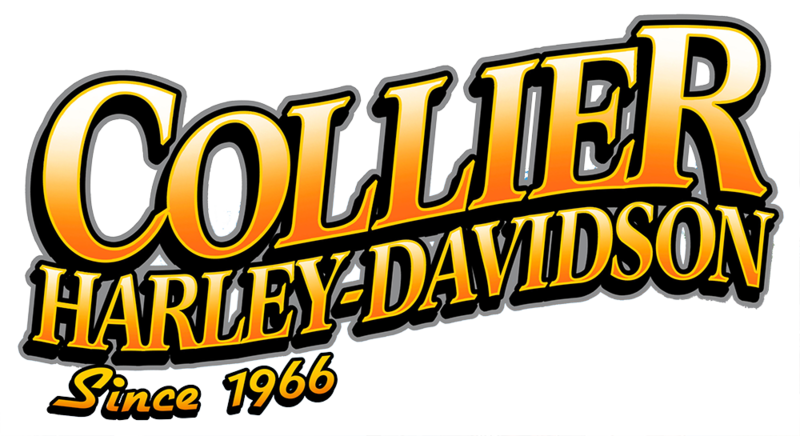 Few machines have ever captured the power and glory of a Harley-Davidson® motorcycle. With the H-D® Extended Service Plan, you can protect that experience and ride worry-free knowing your bike is backed by protection offered by Harley-Davidson. Take advantage of the plan today and give yourself the freedom to ride. You are about to make one of the most important investments of your life--and Harley-Davidson® Extended Service Plan that covers your bike and so much more! Optional Tire & Wheel Coverage is even available to further enhance your plan. For new motorcycles, both the Expense Reimbursement Package and optional Tire & Wheel Coverage start the same day as your factory warranty. The Mechanical Breakdown Coverage begins the day after your factory warranty expires. All coverage on used motorcycles start the same day the motorcycle and service contract are purchased. All repairs will be performed by experts at an H-D® dealership using Genuine H-D® Motor Parts when available. If you have a covered breakdown while on the road, you'll receive up to $75/day ($750 maximum) for a rental vehicle, up to $150/day ($450 maximum) for meals and lodging, and up to $200 for towing to an H-D® dealership. In the event of a covered breakdown, our H-D® Service Center can direct you to the nearest H-D® dealership for repairs. A $50 deductible per claim is what you'll pay for a covered repair - and no deductible for Expense Reimbursement Package benefits. Transfer any remaining coverage to the next owner should you sell your bike. This can easily increase resale value. Allows you to extend your contact coverage for up to 5 additional years (subject to current underwriting guidelines). For an additional surcharge, this coverage will replace your tires and wheels if damaged by a road hazard. Q: What does the H-D® Extended Service Plan Cover? A: Every H-D® Extended Service Plan includes Mechanical Breakdown Coverage that covers virtually all major parts and systems on your bike. The Expense Reimbursement Package provides reimbursements on covered claims for rental vehicles, pick-up and towing charges, and even lodging and meals if you are stranded away from home. And the Optional Tire & Wheels Coverage protects you from hazards you encounter on the road. Q: When does coverage start? A: For new motorcycles, both the Expense Reimbursement Package and Optional Tire & Wheel Coverage start the same day as your factory warranty. The Mechanical Breakdown Coverage begins the day after your factory warranty expires. All coverages continue for the life of the contract. For used motorcycles, all coverages begin the same day the bike and service contract are purchased. Q: Will the plan save me money? A: With today's advanced technology, repair costs have risen and will likely continue to do so. The future costs of even one unexpected repair may easily exceed the cost of buring an H-D® Extended Service Plan now. A $50 deductible per claim is what you'll pay for a covered repair, plus there is no deductible for anything covered under the Expense Reimbursement Package and Optional Tire & Wheel Coverage. And you'll pay nothing for any covered parts previously repaired or replaced under the terms of your plan. Q: What if I sell my bike before coverage ends? A: Unlike many other service plans, you can transfer any remaining coverage to the next owner. This can further enhance the value of the motorcycle, and help you get the highest possible resale price. Have more questions or want more details on this service plan? Give us a call or stop by and talk to our Sales Department today!